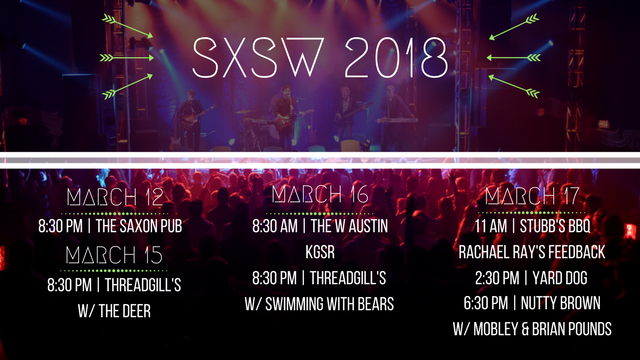 Bob's got a ton of shows planned for SXSW! If you're in town, make sure to catch one of these killer gigs. No badge needed!